A great day in Naha! Tour that covers a lot, including shopping! Enjoy nature on a tropical island! A sightseeing tour with hiking. Enjoy sightseeing in Hakodate with your own private taxi. Your experienced driver will take you to the famous sites! Enjoy the guided tour at Ueno park and Tokyo National Museum! Spend your morning at Kaiyu-kan Aquarium and bay Cruise in Osaka! Exciting attractions to entertain you fully at Universal Studios Japan in Osaka! Half day Omiya Bonsai Museum and Train Museum tour from Tokyo! Enjoy Universal Studio Japan! Bullet train, hotel, and a USJ pass combo for a great holiday! Private charter tour to Miho Museum in the morning from Kyoto city! Private charter tour to Miho Museum in the afternoon from Kyoto city! Hiroshima and Miyajima in a day with English speaking guide from Osaka! Feel the beautiful Shakotan cape and enjoy your visit to Nikka Whisky Distillery. Enjoy the taste of Okinawa! 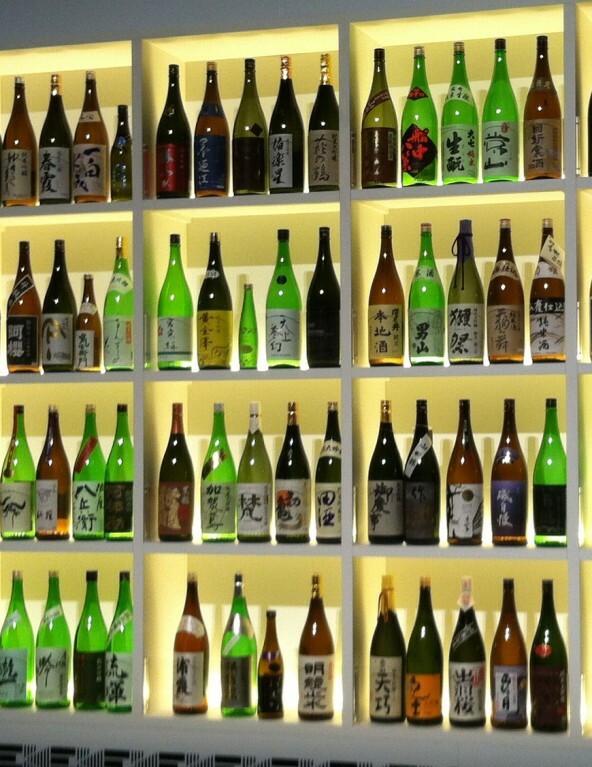 Experience Awamori blending, and become an expert! Have a special day with 'Doraemon' at Fujiko-F-Fujio Museum! Feel the full of Sumo atmosphere at Ryogoku in Tokyo! Day tour in Otaru and Mt.Tengu. Ride the ropeway and checkout the view! Afternoon excursion to Otaru with a visit to Shiroi Koibito Park. Enjoy a relaxing day! Sapporo sightseeing tour in the afternoon. Visit Mt. Okura and Hitsujigaoka Hill. Visit popular spots around Sapporo! Mt. Okura and Hitsujigaoka Observation Hill.